Join us this Thursday, July 18th, 2018 through Saturday July 20th at Añejo Tribeca for our Tequila Sommelier tasting table from 5pm -7pm. This week we will be featuring 123 Tequila. 123 Tequila was created by founder and tequilero David Ravandi as a vision to produce tequila specifically with wine ethusiasts in mind. His product focuses on two things; the nature and history of the agave itself, and the production of a product using the most sustainable proceses possible. From committing to allow the agave to mature to a full 10 years in the rich volcanic soil of Amititan, to using recycled hand blown glass, recycled paper, and soy ink, this USDA and EU Certified Organic brand cuts no corners. 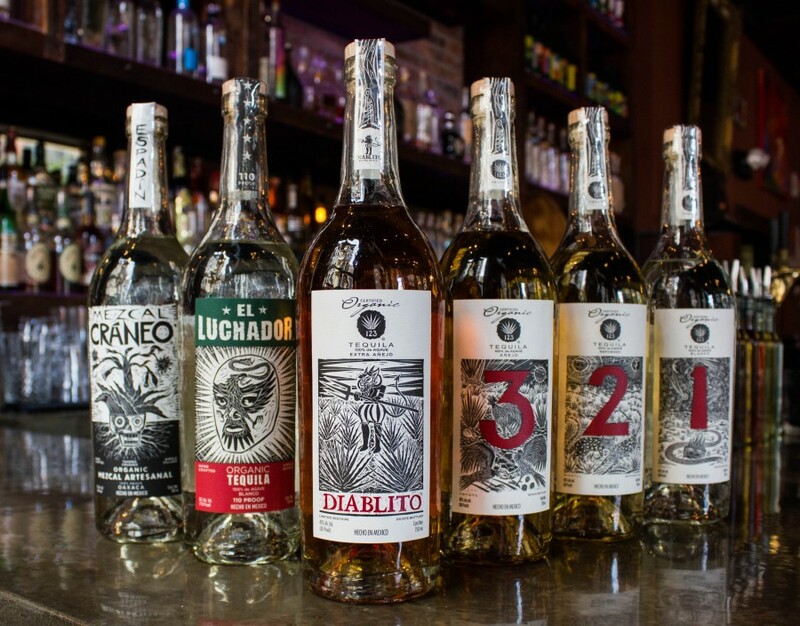 The aged expressions are mellowed in French White Oak, and the product line holds 6 expressions that are as rich as they are unique; from the standard Blanco (Uno), Reposado (Dos), and Añejo (Tres), as well as the Luchador High Proof Blanco, Diablito Extra Añejo, and Craneo Espadin Mezcal.